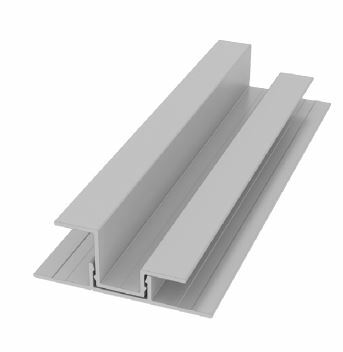 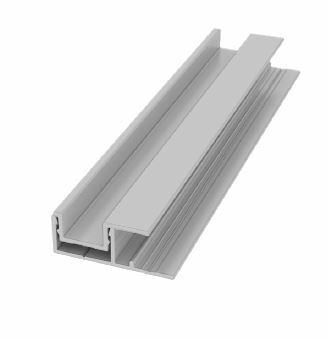 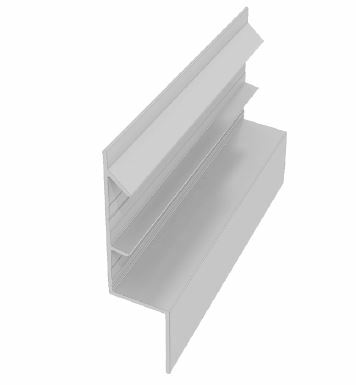 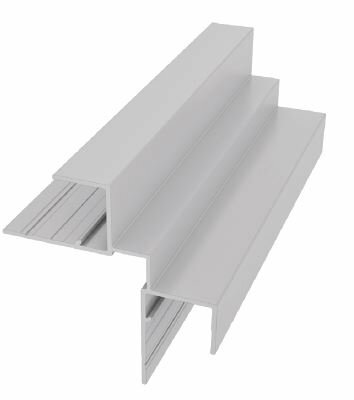 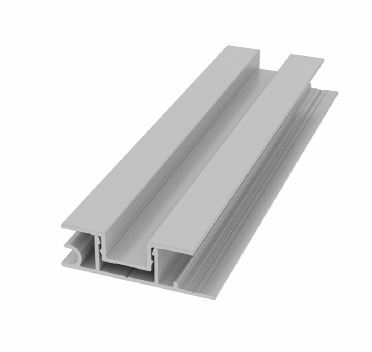 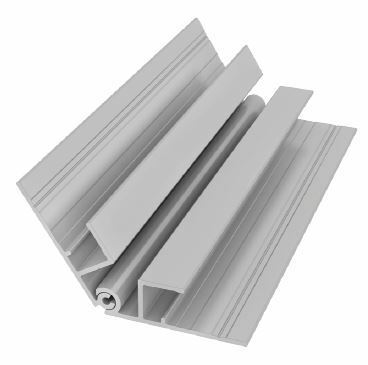 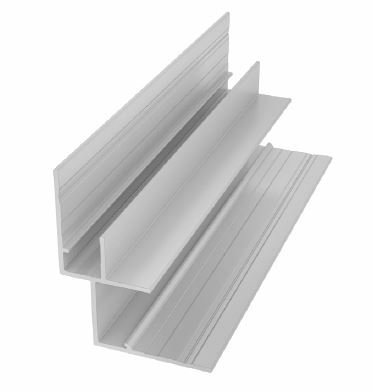 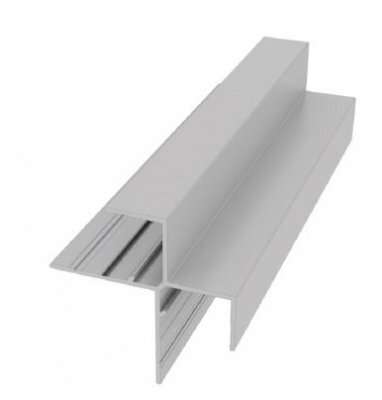 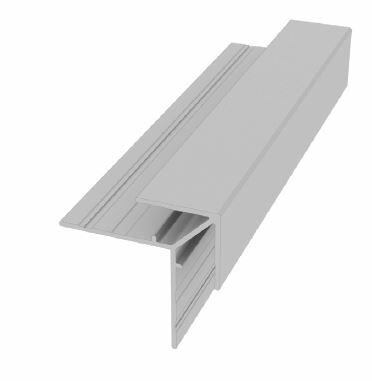 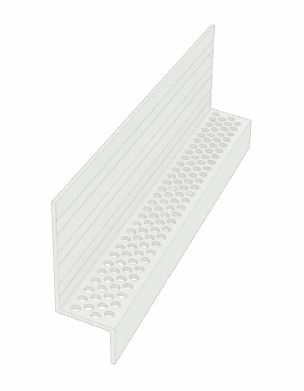 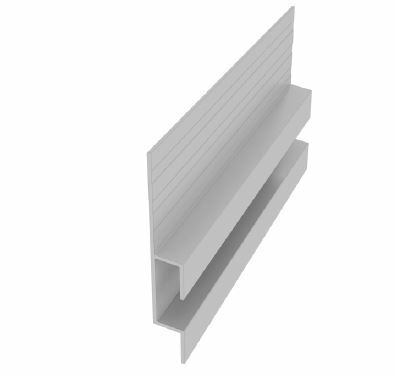 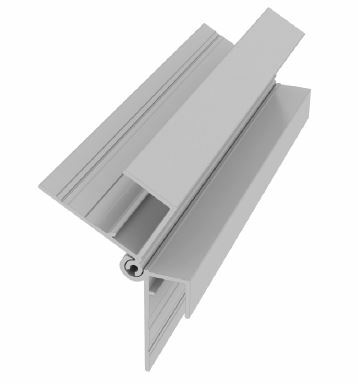 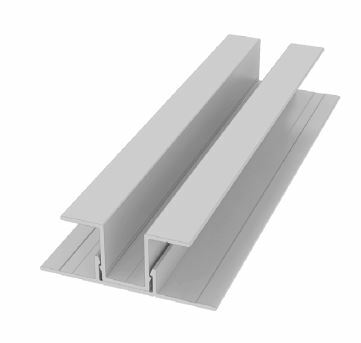 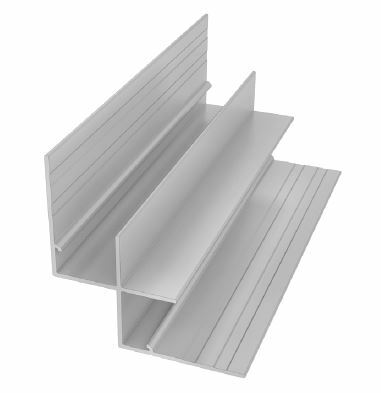 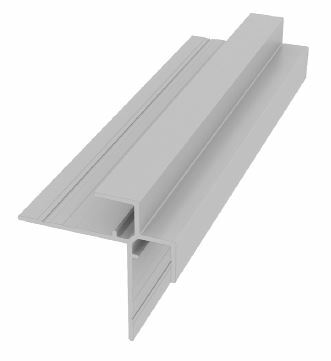 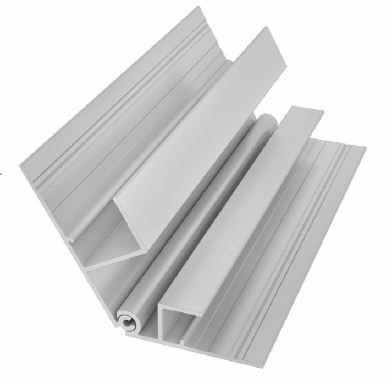 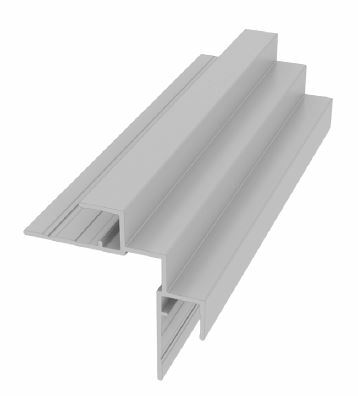 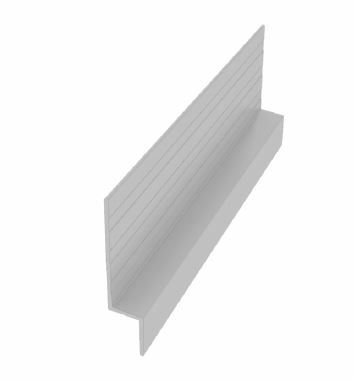 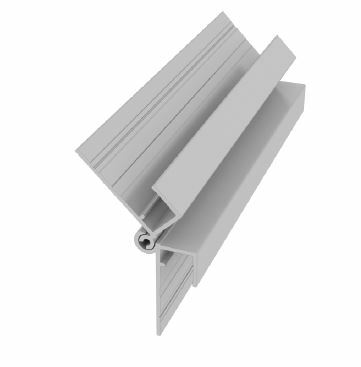 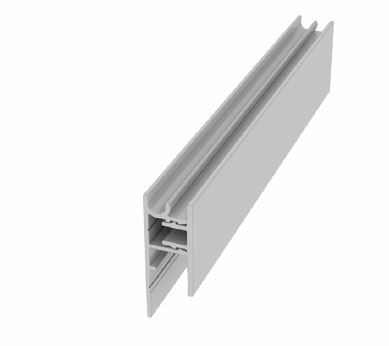 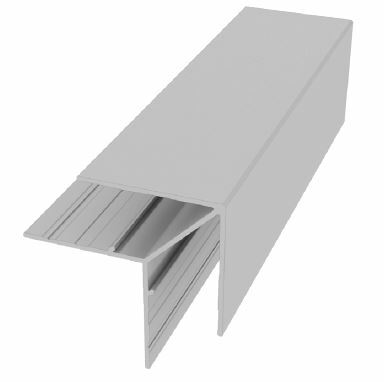 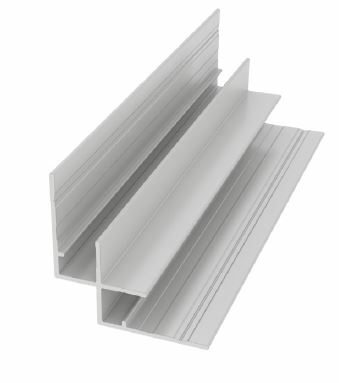 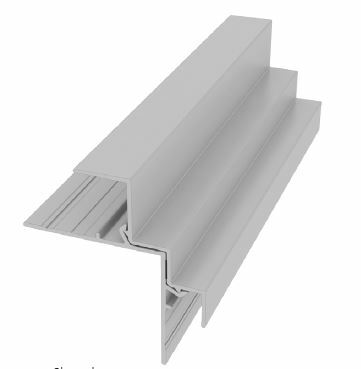 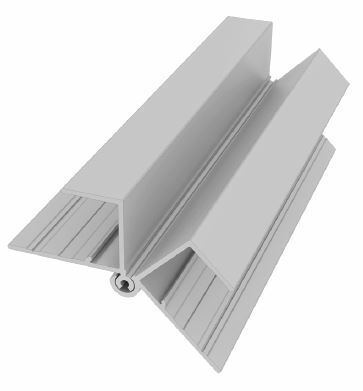 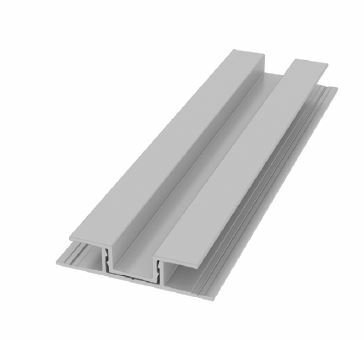 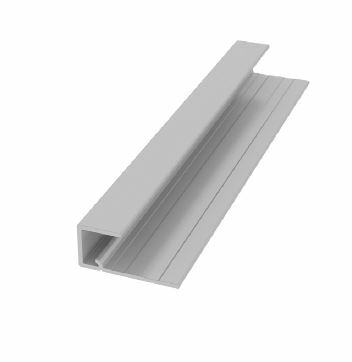 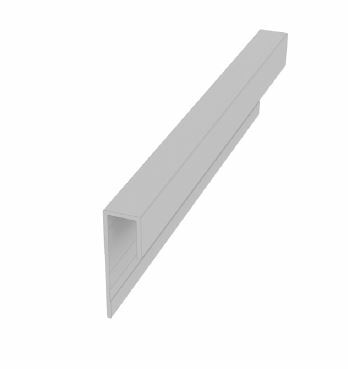 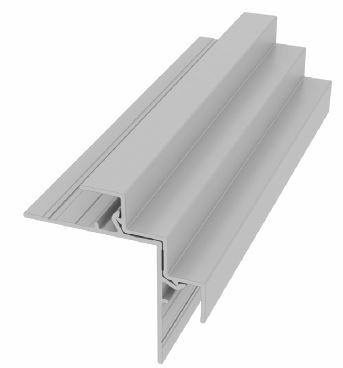 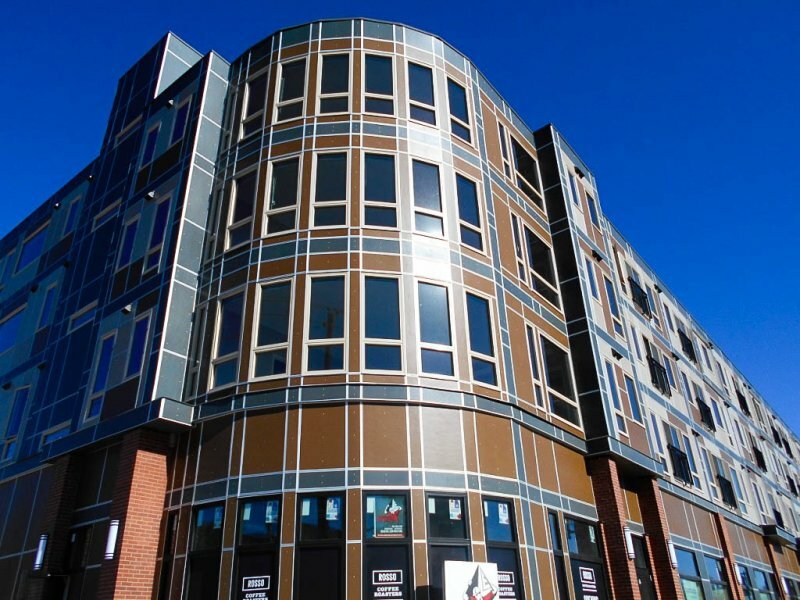 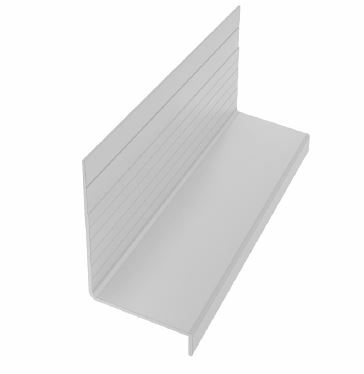 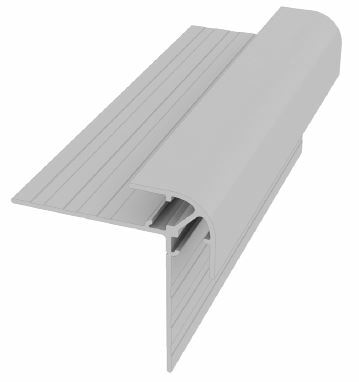 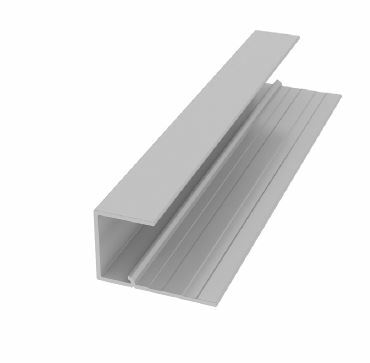 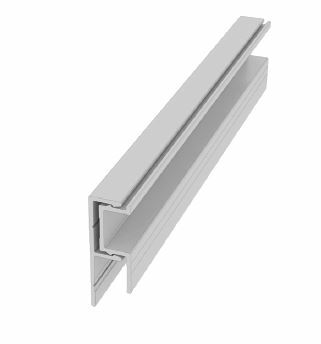 The aluminum trim system by EasyTrim Reveals is compatible with every major fiber cement manufacturers’ panel and lapped plank systems. 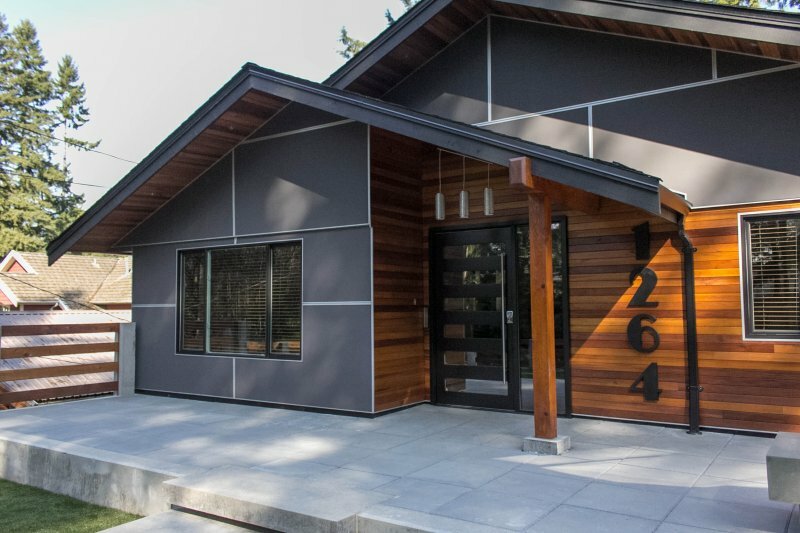 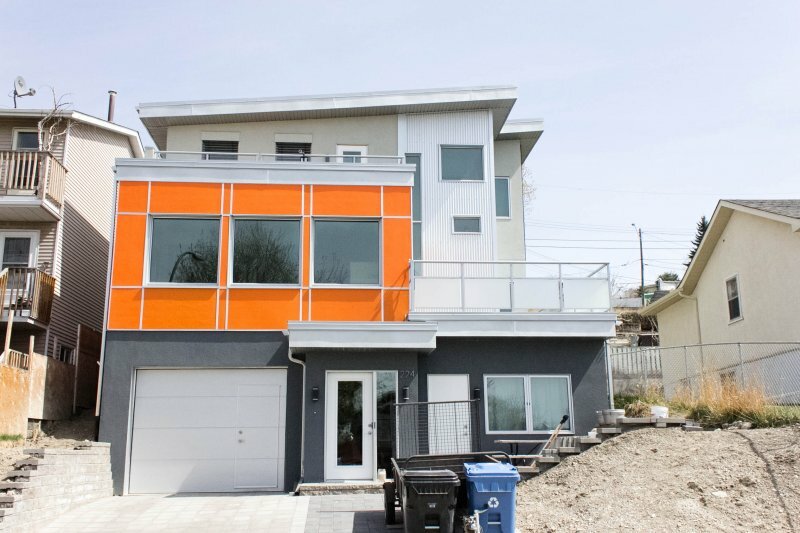 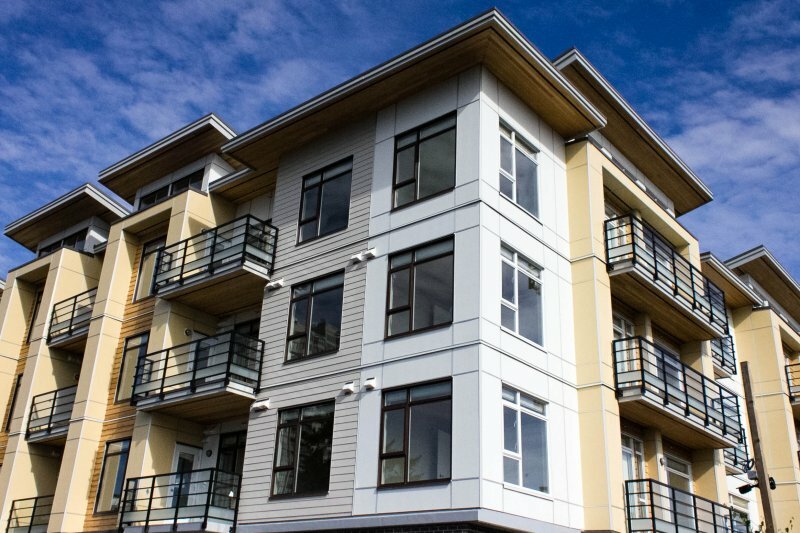 It replaces outdated board and batten installation methods with an exterior finish that beautifully modern and painlessly easy to install. 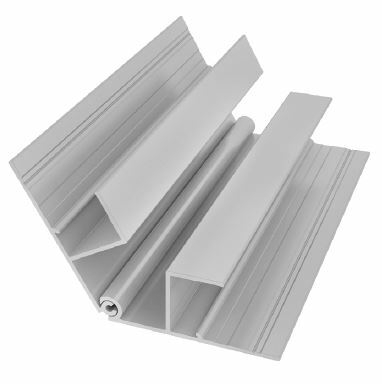 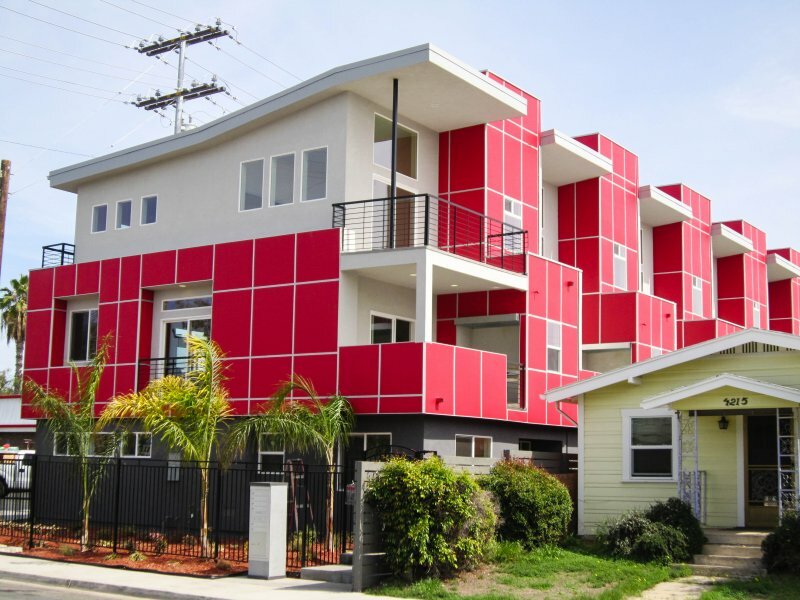 This system is incredibly durable and also includes many patented water-management features.